The secular world has already said "goodbye" to Christmas. I went to a local store today, two days after Christmas, and not only were the Christmas items all 50% off and the Valentine gifts/candy predominantly displayed, but there was also Easter candy now on sale! Yet, even for those of us who prefer to enjoy the 12 Days of Christmas until January 6th, it's easy to lose that joyful spirit of giving that permeates Advent and Christmas as the year continues on. 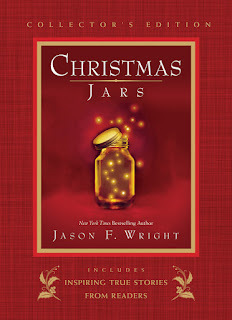 Christmas Jars is a ten-year-old book by Jason F. Wright, but I read it for the first time on Christmas Eve. What a lovely story! On a New Year's Eve, Louise Jensen finds an abandoned baby girl at a local diner. She names the baby Hope and raises her as her own. 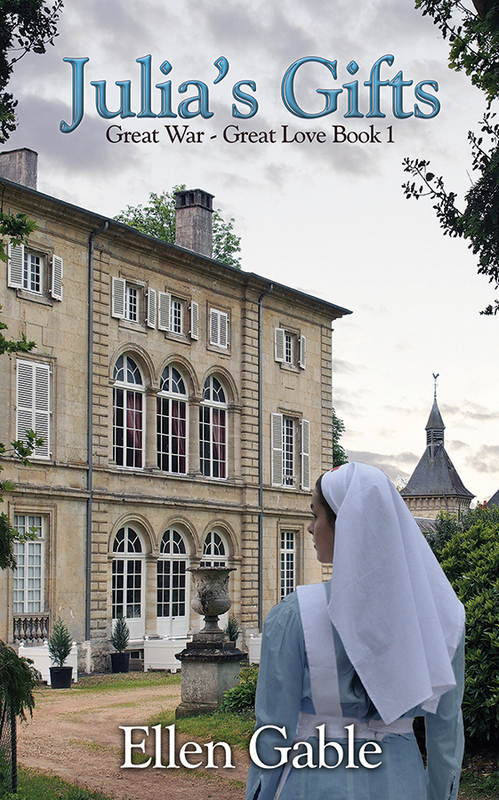 Many years later, Louise has died and Hope, a journalist, is facing Christmas Eve on her own for the first time. She goes home to her apartment only to find that she has been robbed. Yet, in the midst of all that chaos, someone leaves a jar full of coins outside her door. It is labeled, "Christmas Jar." Her journalistic instincts take over and she is determined to find the source of the Christmas Jar, but that investigation will reveal more than she ever expected. 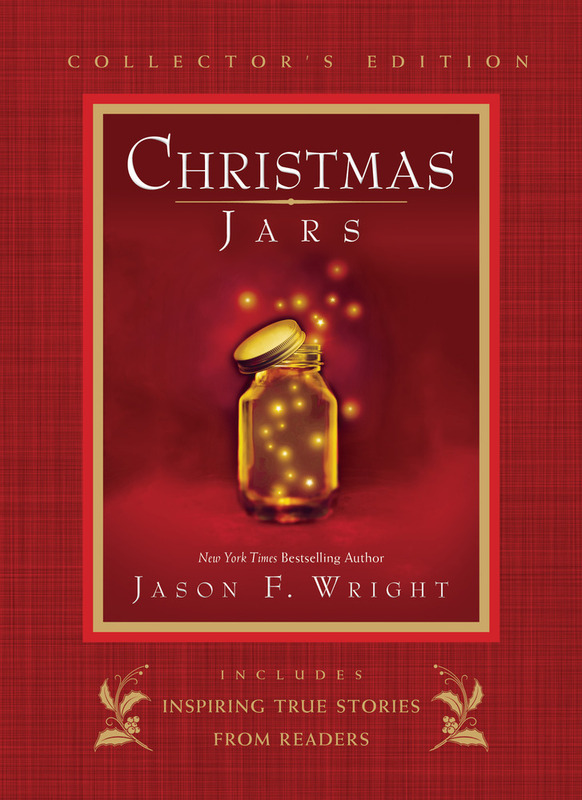 This book has inspired many others to keep Christmas Jars, saving loose change throughout the year to share with someone anonymously in the days leading up to Christmas. 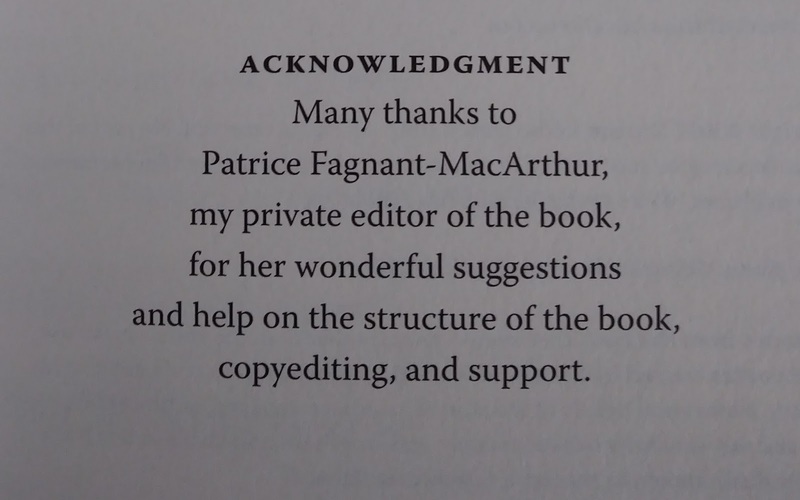 The version I read is a collector's edition which includes stories of some of those who have received these jars and the difference it made in their lives. It is truly touching and beautiful and it might just inspire you to keep a Christmas Jar of your own all year long. Every time you throw in some loose change, you'll remember Christmas, and keep a little bit of that spirit all year long. 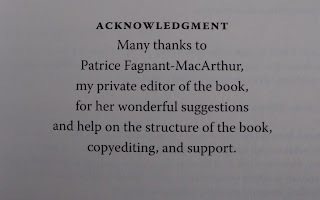 Purchase this book (or anything else) on Amazon after clicking this link and help support this site: http://amzn.to/2CgzueH Thank you! 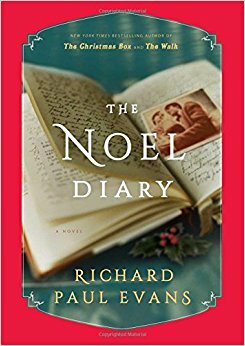 Part of my Christmas preparations each year is reading the new book by Richard Paul Evans. I’ve enjoyed his stories ever since TheChristmas Box. This year’s offering is “The Noel Diary.” Jacob Churcher is a bestselling romance author who hasn’t been home since he was sixteen, when his mentally ill mother kicked him out of the house. After her death, he’s forced to go home and confront the past. He’s also on the search for any information about a strange woman he’s always had dreams about. Meanwhile, Rachel is a young woman who enters Jacob’s life searching for the birth mother who gave her up so many years before. The two begin to delve into the past and start to heal in the process. This is a poignant story about the challenges of mental illness, motherhood, adoption, and the need we all have to feel loved. This is part of the reflection by Karla Manternach from Living Faith on December 9th (but it is a good reminder at any time). 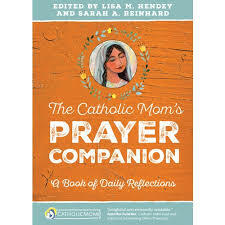 Even when I feel empty and frustrated at God's apparent disinterest in me, I know my prayer is an expression of trust. When we are faithful to prayer, we open our hearts to God's guidance. God's guidance rarely comes as a booming voice saying, "THIS IS THE WAY!" 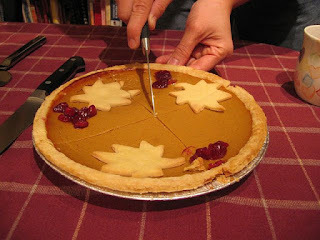 Rather, it comes as a tiny nudge, a nagging feeling. Submitting to God's will is like inching your shoulders just enough to turn your back to the wind and feel it behind you, pushing you along. 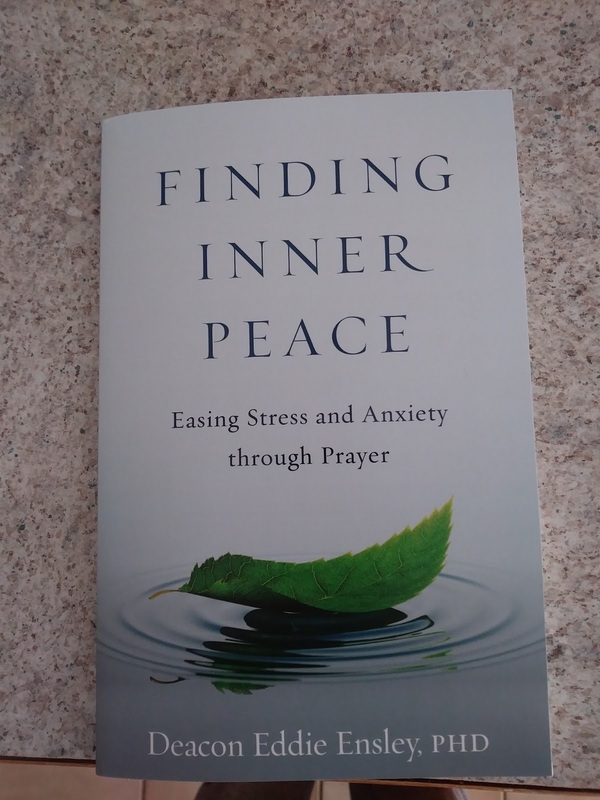 Abby Wentworth died suddenly of a brain aneurysm while only in her 40s, but not before she had completed her Christmas presents for her closest friends - the fellow members of her book group. While her friends grieve the loss of a woman who lived life well, they decide to use the Christmas Angel ornaments she gave them as inspiration to start a new project - being "Christmas Angels" themselves. The idea is for each of them to bring some good to the world. As each woman uses her personal talents and gifts to make a difference, she will learn some valuable lessons about herself and her life, aided by yet another secret gift Abby left behind. 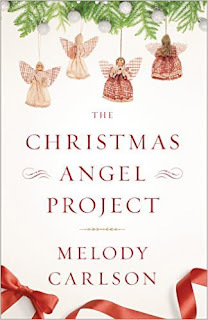 The Christmas Angel Project is a lovely, inspiring novel by award-winning author Melody Carlson, perfect for enjoying during the Advent or Christmas season.